▪ Do you want to track your outdoor activities? ▪ Do you need to navigate to waypoints? ▪ Do you want to store your favorite destinations? No login or account required, just turn it on and go! 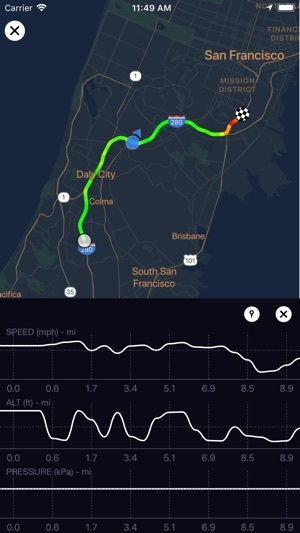 MyTracks is a professional app for getting GPS data when you are going out (eg. Walking, jogging, driving, bicycling and etc). It’s such a technical solution application based on its high precision instruments. 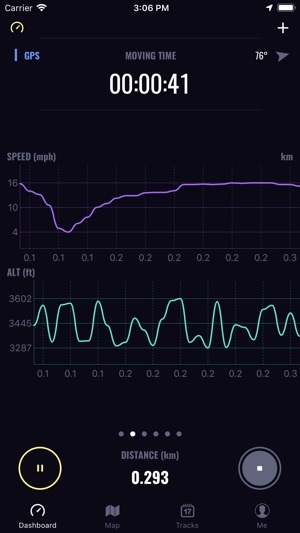 MyTracks takes the data from the GPS sensor and uses it to determine all of the different statistics to track, including geographic data and velocity calculations. ⊹ Great for hiking offline, running, walking, and biking to track your route! ⊹ Great for photographers who need to track location data for their pictures! ⊹ Great for hunters and fishermen who need to store specific locations! 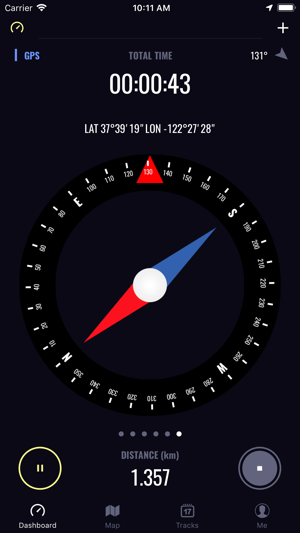 ⊹ Great for military navigational applications! • Import/Export CSV, GPX, KML, KMZ format. - Continuously improve GPS working when signal low. 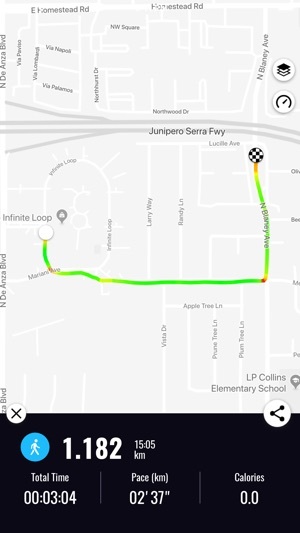 I normally use tracking apps for exercise, when I saw this one free I did like with most apps “I’ll download it and test it later.”. For my first time using it, its quite easy to use and it has A LOT of information that can provide instantly which I found really nice. I’ll add that the fact that it tracks for many options bike/walk/boat/plane/car/etc is really appreciated as well. 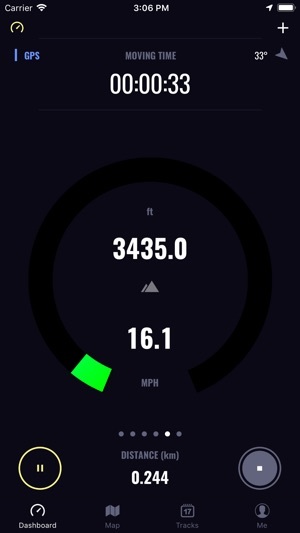 This is definitely a tracking app for the more interested in stats user. Theres many more things that as I use it I find to be interesting, like tracking back to start point etc. UI is really easy to use and quite pleasing. Only weird thing I found was it showed GameCenter on one of the times I opened... really weird... I hope all data stays on my device... otherwise, I’m impressed. Hello WMRK2, thanks for your reviews. We will bring new version and turn off the leaderboard in default. 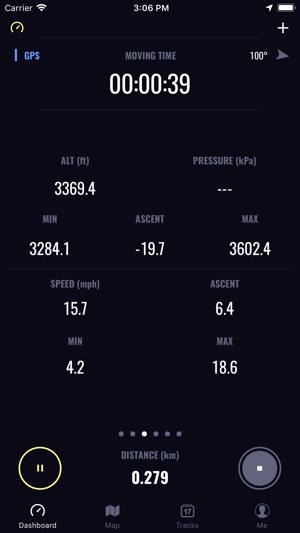 We use game center to ranking the speed & altitude in setting page. I finally got a chance to test MyTracks on a mountain biking excursion today. I have to say the quality of data is impressive. 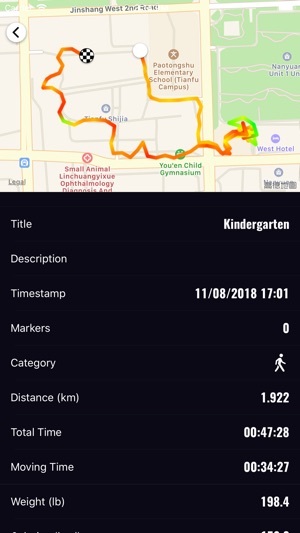 The in-app charting and metrics are fantastic- WAY better than RunKeeper. My only complaint is the data export. 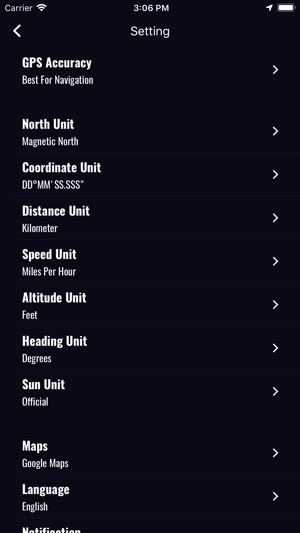 I wish it were possible to export finalized stats for a session. But I do also appreciate the raw data export as well. Regardless, can you please add a header row to the csv exports? Some columns are obvious, some not so much. Overall - great work. Great app! I encourage mountain bikers to check it out. Hi, thanks for your review & feedback. It is supported at new version. I have been looking for a GPS Log/Breadcumbing (the ACTUAL meaning) software to replace the now five-year-old Microsoft Streets and Trips for a while. I have not found an inexpensive one for the PC butI have found one here! 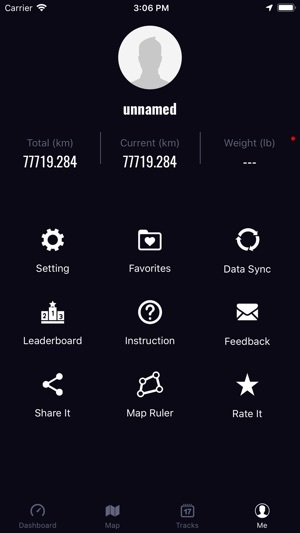 I tested it and it logged my travels out completely while driver for Uber last night. And I can export and save the data as well!